Home / #American_Road_Radio / #AmericanRoadRadio / #BreakingNews / #Halloween / #Music / #Rock / #Rock_History / Music : Halloween Creepy Rock Show on air by American Road Radio ! 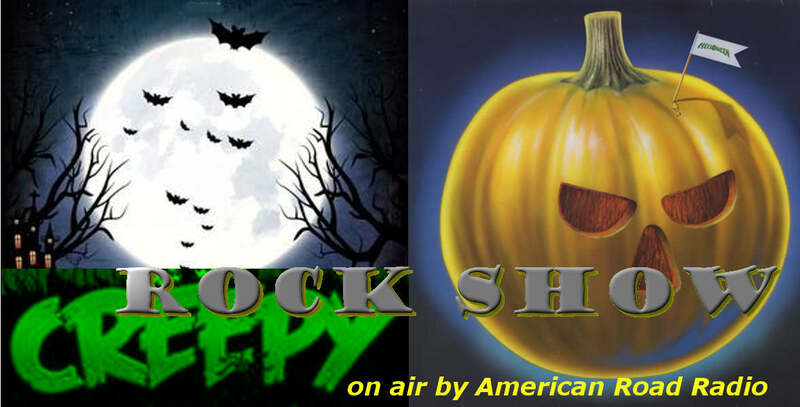 Music : Halloween Creepy Rock Show on air by American Road Radio ! but Creepy Rock only !